After nearly five years as Vice President, General Manager, Travel Retail Americas, Nathan Moris will assume a new position within The Estée Lauder Companies later this month as Vice President, General Manager, Estée Lauder, AERIN and Origins for Europe, the Middle East and Africa. Moris will also join the EMEA Leadership Team. As Vice President, General Manager, Travel Retail Americas, Nathan accelerated the Company’s brand portfolio within the region while substantially growing the niche and artisanal fragrance category. An advocate for innovating the consumer experience through digital, Nathan and his Consumer Engagement team led many first-to-market initiatives within Travel Retail Americas. 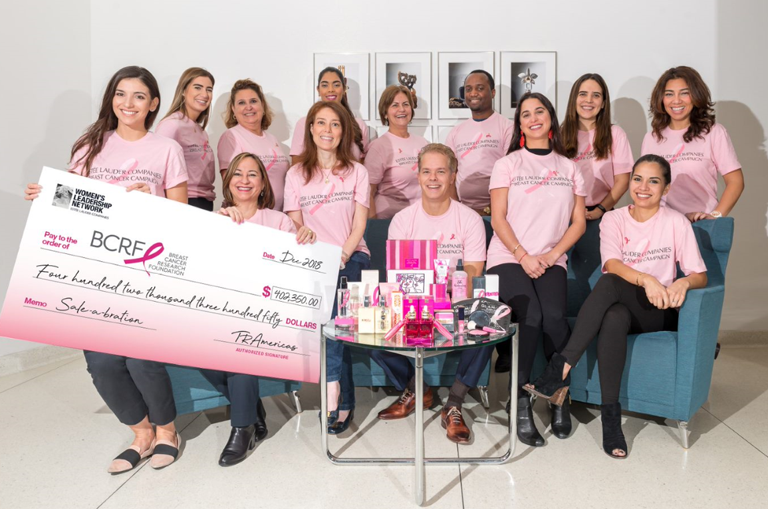 During his tenure, Nathan championed for employee engagement, launching change management and leadership initiatives to drive continued learning and development as well as sponsoring the Miami team’s first ever Sale-A-Bration to support the Company’s Breast Cancer Campaign. 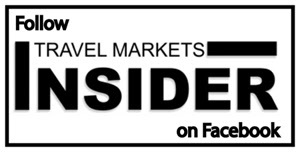 In the interim, Israel Assa will hold the position of Acting General Manager for Travel Retail Americas until Nathan’s successor has been appointed.